It is even possible that we may gather information about your computer hardware and/or software. Such collected information may include, but may not be limited to, your IP address, browser type, domain name, access time, and various website addresses. The gathering and use of this information may be utilized to maintain the quality of service we provide, as well as providing overall statistics related to the use of our website and others. Pinnacle Behavioral Health may collect and may make use of personal information to assist in the operation of our website and to ensure delivery of services you need and request. 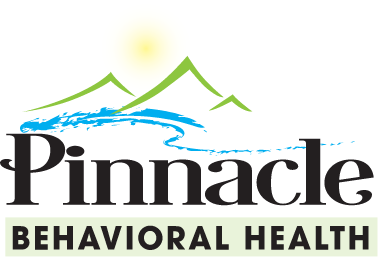 Pinnacle Behavioral Health may also be in contact with you with regards to completing surveys and/or research questionnaires related to your opinion of current or possible new services that are offered or may be offered. Pinnacle Behavioral Health does not now, nor will it in the future, sell, rent or lease any of its visitors’ lists and/or names to any third parties. Safeguard and/or preserve all the rights and/or property of Pinnacle Behavioral Health; and perform under demanding conditions in an effort to safeguard the personal safety of users of Pinnacle Behavioral Health and/or the general public. Pinnacle Behavioral Health does not knowingly collect personal identifiable information from children under the age of thirteen (13) without verifiable parental consent. If it is determined that such information as been inadvertently collected on anyone under the age of thirteen (13), we shall immediately take the necessary steps to ensure that such information is deleted from our system’s database. 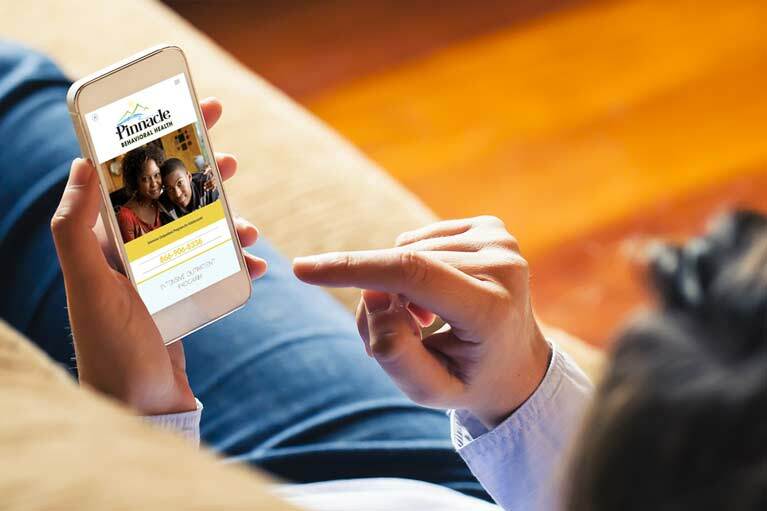 Anyone under the age of thirteen (13) must seek and obtain parent or guardian permission to use this website. Pinnacle Behavioral Health shall endeavor and shall take every precaution to maintain adequate physical, procedural and technical security with respect to its offices and information storage facilities so as to prevent any loss, misuse, unauthorized access, disclosure or modification of the user’s personal information under our control. All information gathered through email forms on the site is encrypted and transmitted securely, and it is not stored on the web in any manner.